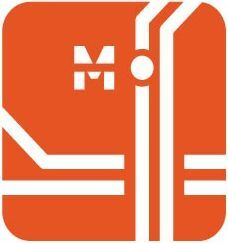 Midtown Transportation offers free, personalized route planning for Midtown commuters interested in finding a better way to travel to work. Whether it’s walking, biking or taking transit, Midtown supports a variety of travel types within the district. Please fill out the form below and a member of our team will reach out with commute options that work for you.